Six main types of hearing aids exist and your individual preference are taken into account when choosing a hearing aid. However, your degree of hearing loss and the shape of your ear canal can influence the style of hearing aids you may be able to choose from. 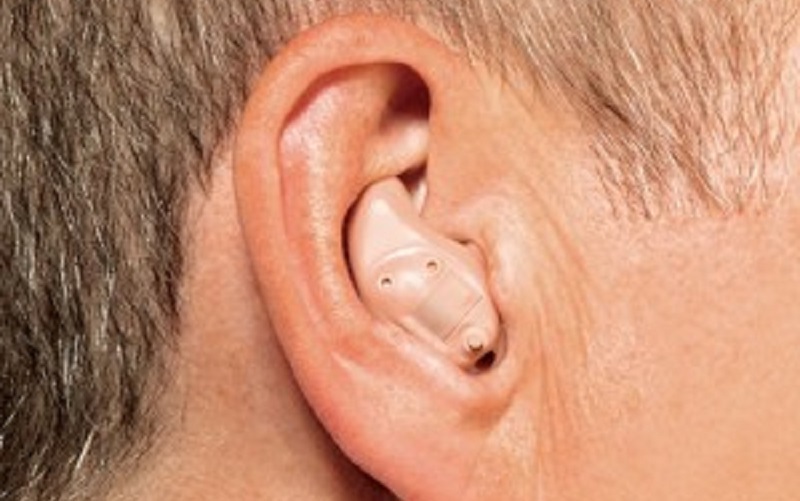 Invisible-In-The-Canal (IIC) hearing aids are individually moulded to fit the contours of your ears. All of the electronic components are hidden inside the tiny shell of the device. 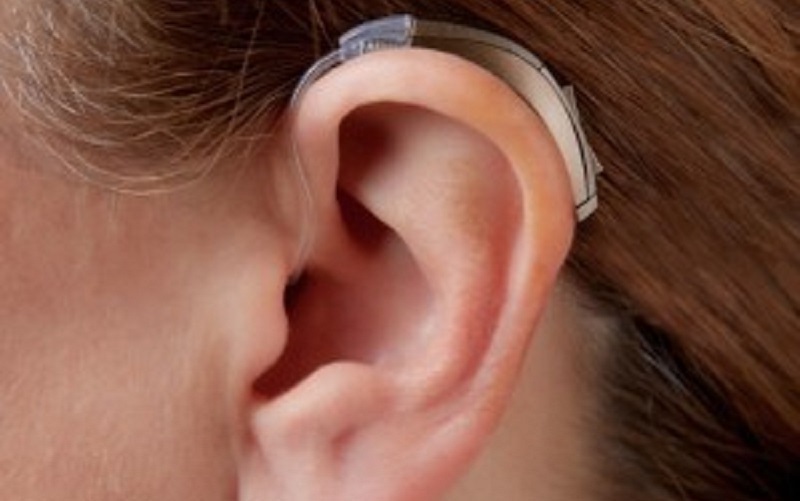 The least visible of all hearing aid styles, they have no external tubes or wires. These products fit deep inside the canal and are designed for the cosmetic appeal of being invisible. The Completely-In-The-Canal (CIC) is a very small, moulded hearing aid which is suitable if you have mild to moderate hearing loss. Its custom made shell contains all the electronic components. 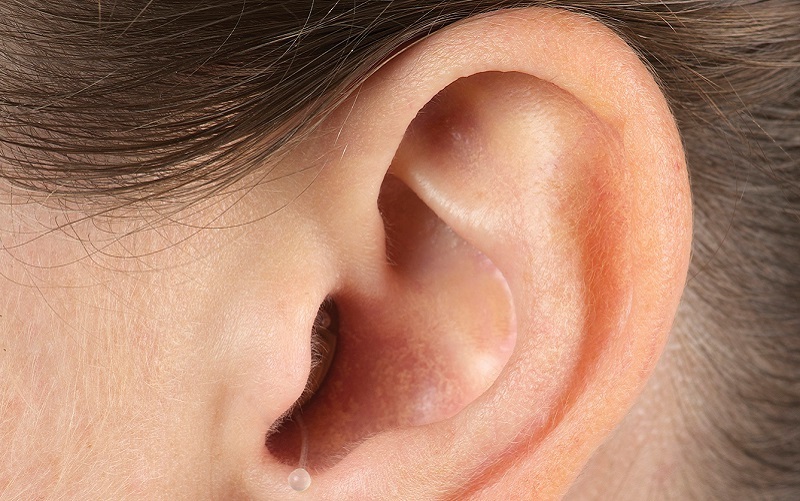 The shell sits deep in the ear canal, making the hearing aid almost invisible. Therefore, CIC hearing aids provide an aesthetic advantage as virtually no one can see that you are wearing a hearing aid. The In-the-Canal hearing device neatly arranges all the electronics in a tiny product that cleverly fits inside the ear canal. These products are normally produced without a volume control, since the product automatically adjusts for different listening environments. They are much smaller than a full size In-The-Ear device and can accommodate nearly any hearing loss except those most profound. In-The-Canal hearing aids are smaller and more aesthetically pleasing than In-The-Ear hearing aids. They are moulded to your ear and fit just at the entrance to the ear canal. In-The-Ear (ITE) hearing aids are suitable if you have mild to severe hearing loss. The ITE has all its electronic components contained within a plastic shell which is moulded to fit your ear. The ITE model is placed in the ear canal, but with the faceplate still visible in the concha of your ear. The size and visibility of the ITE depends on your degree of hearing loss and the shape of your ear canals. The ITE comes with optional user controls for programme and volume change on the outside shell plate. The Receiver-In-Canal (RIC) model is a newer development in hearing aids and is suitable for mild to severe hearing loss. Compared to a classic Behind-The-Ear (BTE) hearing aid, the receiver of the RIC (the loudspeaker) is placed in the ear-tip instead of in the housing, thereby reducing its size. 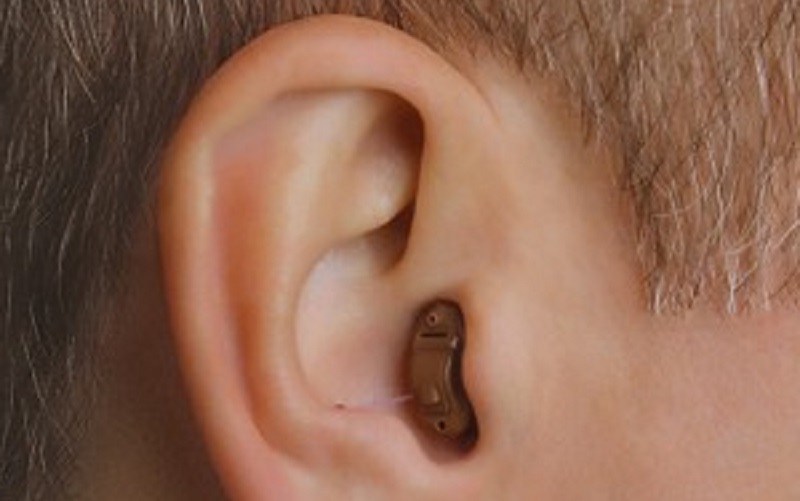 The RIC model consists of three parts: The housing, which sits behind the ear, and a thin earwire connecting the housing to the receiver. The receiver goes directly into the ear canal. 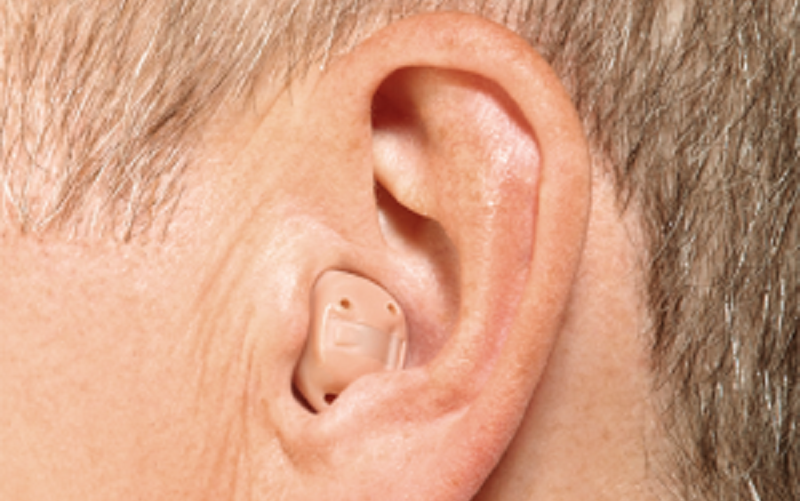 The RIC model is a very discreet, yet powerful hearing aid, which works fully automatically. Spectacle Hearing Aids (SHA) are discreet and comfortable to wear and can act as a great single solution for sound and vision. Available in a wide range of styles and frames, there are two types of Spectacle Hearing Aids, bone conduction and air conduction. After your hearing assessment your audiologist will advise you on which system best suits your individual needs. 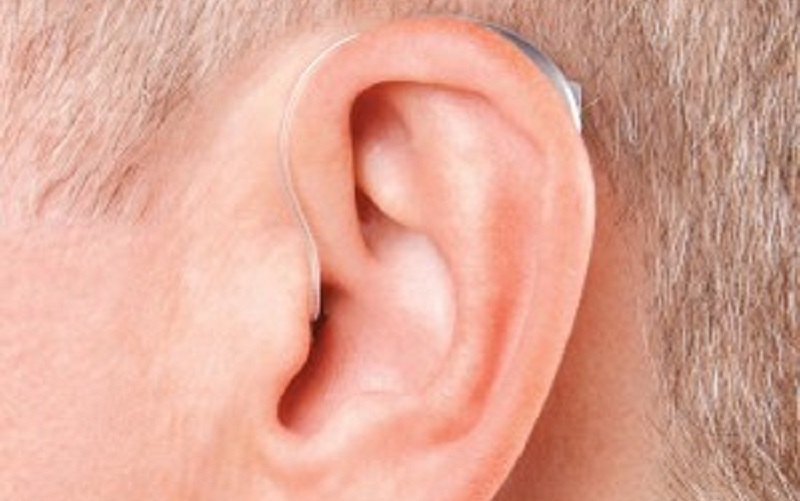 The classic Behind-The-Ear model hangs behind the ear and is ideal if you have severe hearing loss or if you have very small ear canals, which makes it difficult to fit an entire hearing aid into your ear. 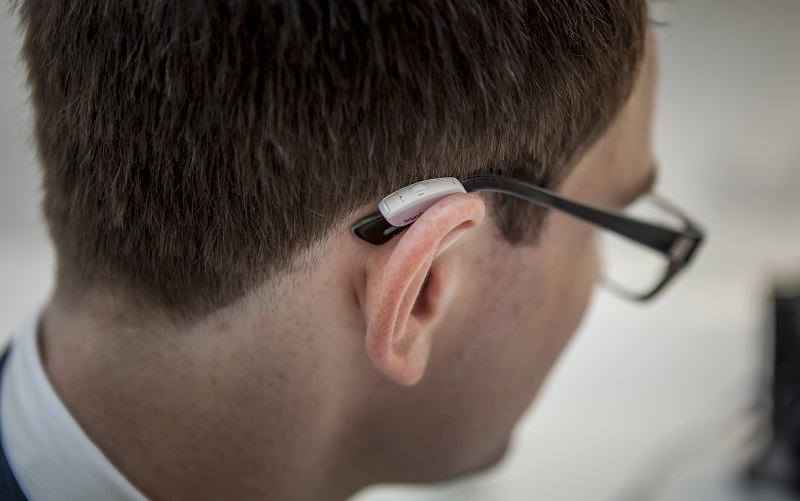 The device is coupled to the ear canal with a thin clear plastic tube, which carries the sound from the hearing aid to the ear canal. The tubing is held in place in the ear canal by an ear mould, which is custom moulded for each individual. Miniature electronics have allowed the size of these devices to become much smaller than more old fashioned hearing aids.